Almost everyone will agree quite happily that almost everyone needs to get better at footwork. However, how do we get better at the right kind of footwork that we need in order to implement the instructions in our source material? 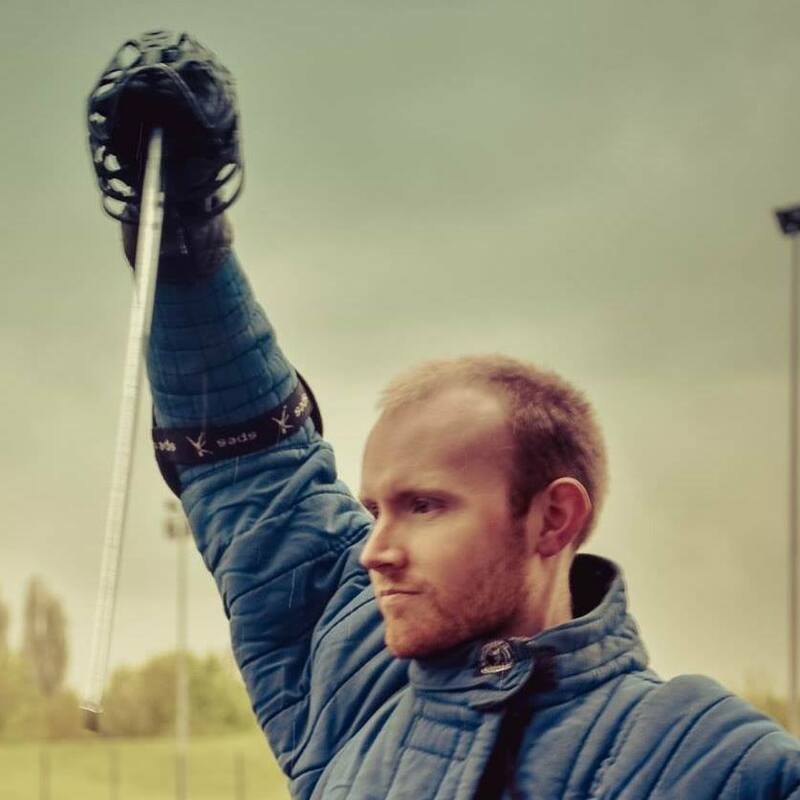 This workshop will present some exercises for training useful and functional footwork that will be appropriate for any of the 15th and 16th century Germanic systems of sword fighting. You are welcome to bring a longsword, a messer, a dussack, or a sword and buckler for use in this session.